So far we’ve looked at the Rolex watches of the athletes and musicians who made it on to the new Forbes’ 100 World’s Highest-Paid Entertainers 2017 list. 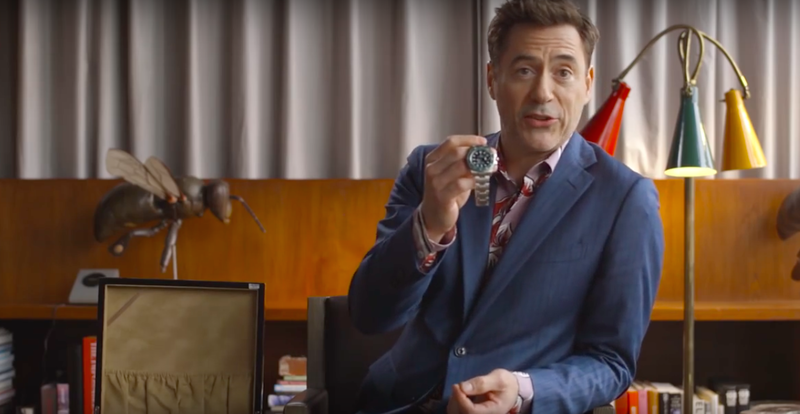 In our third installment, we now check out what treasures are in the watch boxes of these highly paid actors. From Sofia Vergara to Marky Mark, cast your eyes on some of their favorite Rolex watches. Lights, camera, action! Sofía Vergara supplements her day job at ABC’s hit sitcom, Modern Family, with endorsement deals and celebrity fragrances. As the industry’s top earning television actress, she can certainly afford to spend on beautiful things including a couple of Rolex watches. We’ve spotted her wearing a 36mm stainless steel Datejust with a diamond bezel, as well as, a 40mm yellow gold Daytona chronograph with a black dial. Still one of the biggest movie stars in the world, Tom Cruise is a summer blockbuster staple with franchises like Mission Impossible. He’s also a fan of luxury watches with pieces from big brands along with lesser known ones. 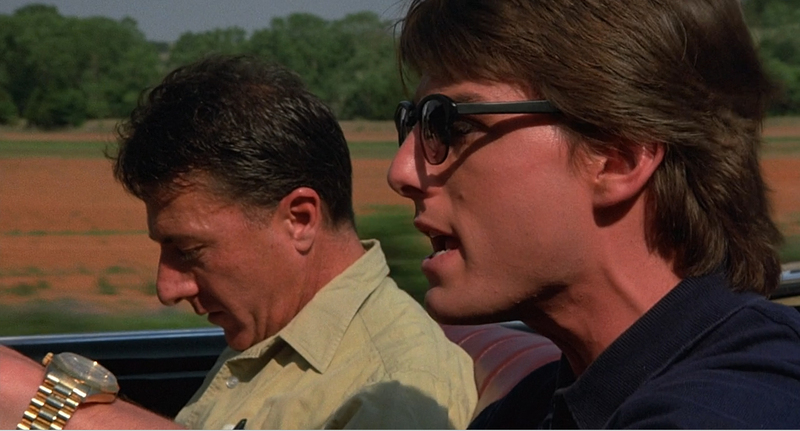 While Cruise famously wore a yellow gold Rolex Day-Date President in the 1988 film, Rain Man, in real life he’s been seen wearing a classic stainless steel Datejust. 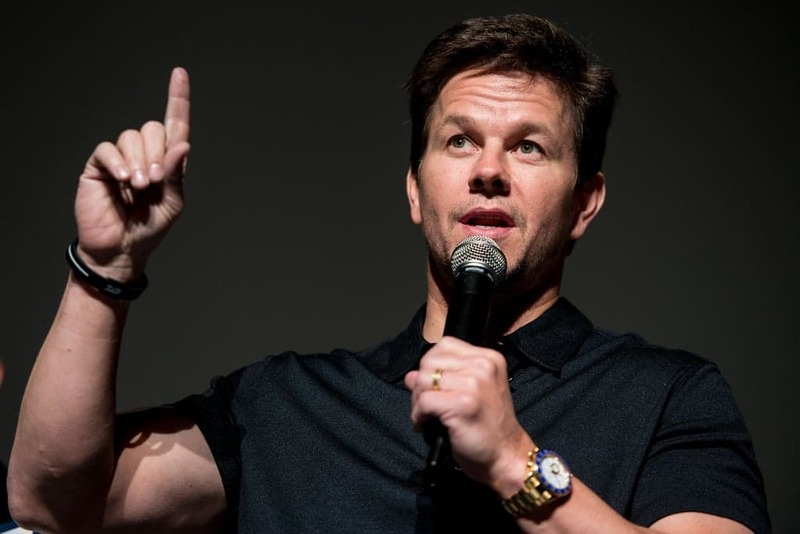 The highest earning actor on the list, Mark Wahlberg took home some fat paychecks for the films Transformers: The Last Knight and the soon-to-be-released Daddy’s Home 2. In addition to collecting movie credits, Wahlberg also accumulates awesome Rolex watches. His Rolex collection includes the very large yellow gold Yacht-Master II with the bright blue ceramic bezel. Plus, he also wears a yellow gold Submariner with the black dial and black ceramic bezel. Finally, when Wahlberg graced the cover of Men’s Health, on his wrist was none other than the highly popular steel Daytona with the black ceramic bezel and white Panda dial. These three watches are indeed some of Rolex’s greatest hits! As we run through the Forbes list, it’s very clear that Rolex watches are at the top of must-haves for wealthy celebrities. Given Rolex’s status, prestige, and excellence, it doesn’t come as a surprise to us. Don’t miss our next chapter where we examine what Rolex watches the world’s highest paid comedians like to wear.